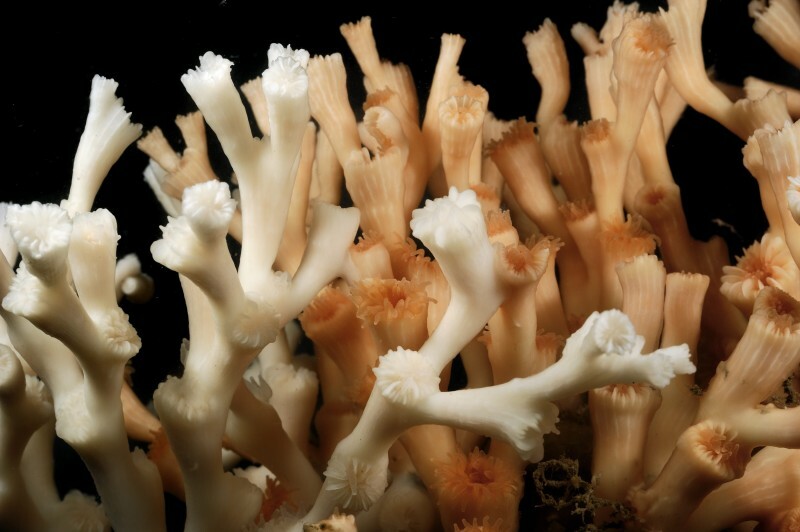 For the first time ever researchers from Scotland and Germany have documented fusion of coral skeletons in cold water coral known as Lophelia pertusa. “Normally it is very hard to see where one coral ends and another begins. But on our dives with JAGO, we were able to find reefs where orange and white types of the coral fused together,” says Dr. Sebastian Hennige of the Heriot-Watt University Edinburgh. 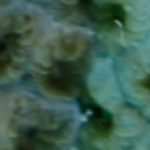 “Coming from a tropical coral research background, seeing coral fusing like this instantly grabbed my attention, so we were able to successfully sample some corals for genetic and skeletal tests to prove that fusion happens between different individuals,” added Dr. Hennige. 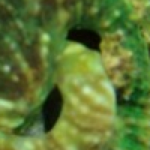 Through analysis the team was able to determine that this particular type of coral can recognize itself on a species level, fusing together to form the reef, as opposed to batteling for territory like their tropical counterparts. The response of fusion is counterintuitive to what researchers know about tropical species of coral that behave much more aggressively towards invading colonies. 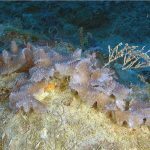 “Cold-water corals build their reefs in the dark and are not supported like this. 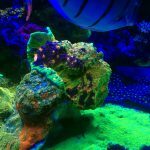 But they seem to have found another way to attain stability,” explains Dr. Armin Form, a marine biologist at GEOMAR and co-author of the paper. “Either the corals actually fuse and form a joint stock, or a branch grows over another one without interference.” Dr. Form: “Given this plasticity [of Lophelia pertusa], we hope that the coral will be able to cope with future climate changes. But we are not sure if they can keep track with the rapid environmental changes we are already experiencing.” Read more here!